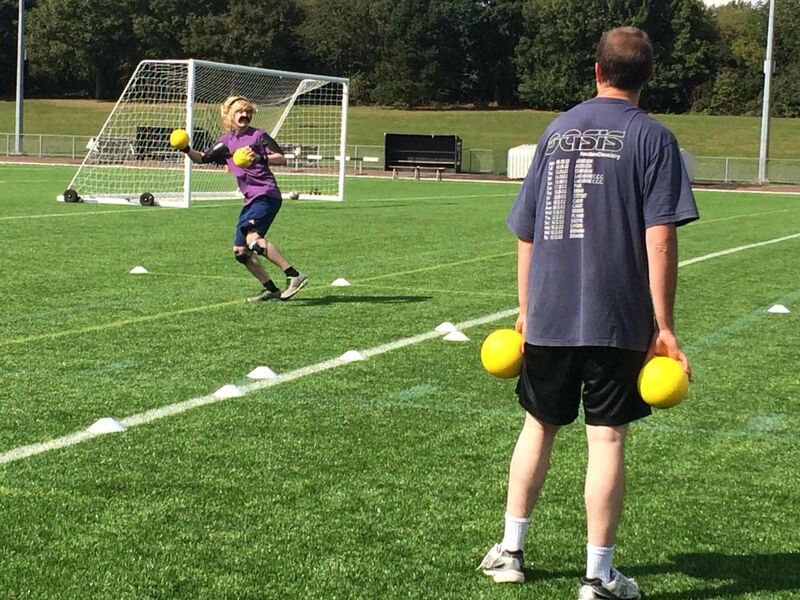 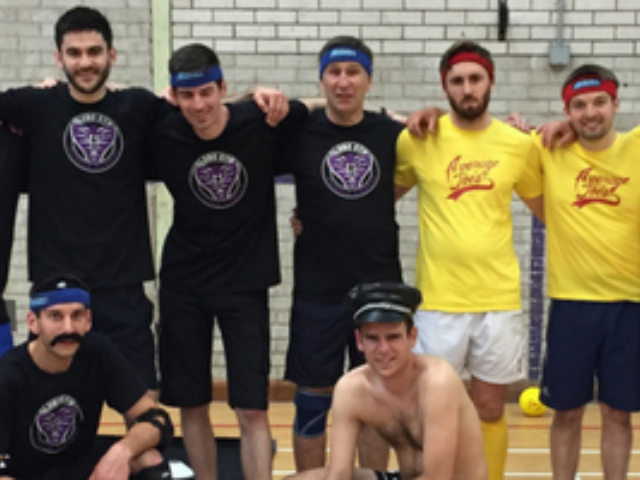 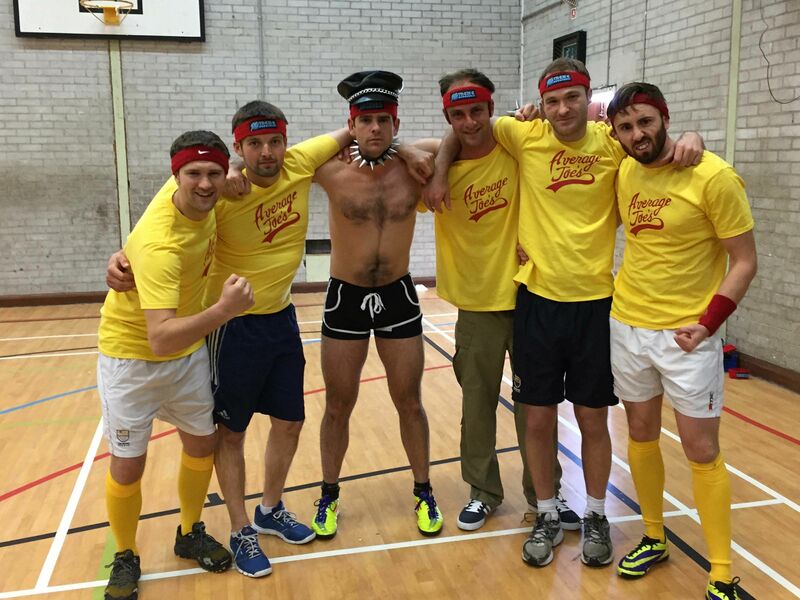 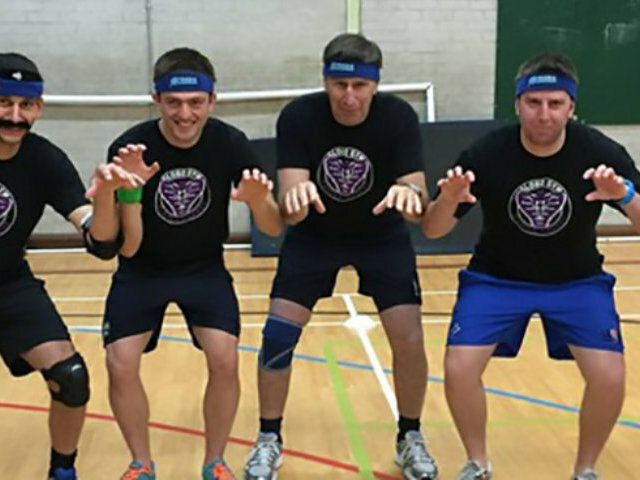 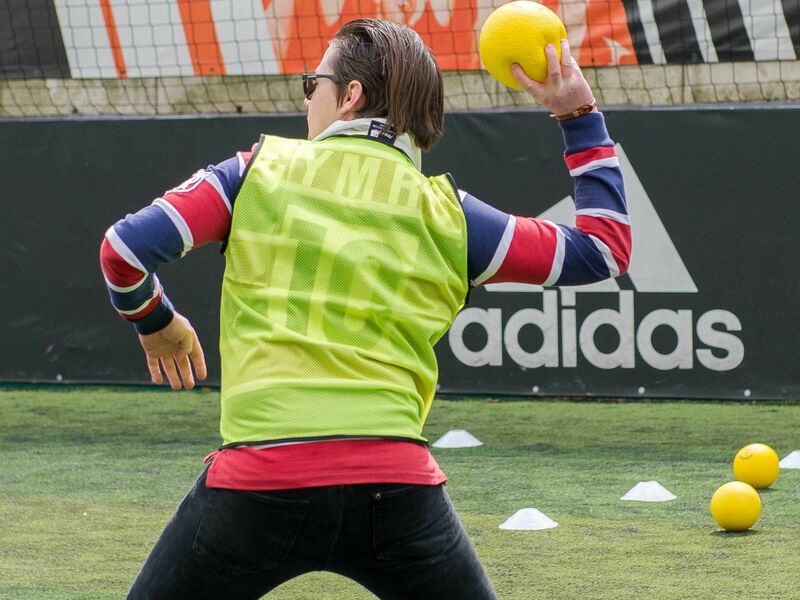 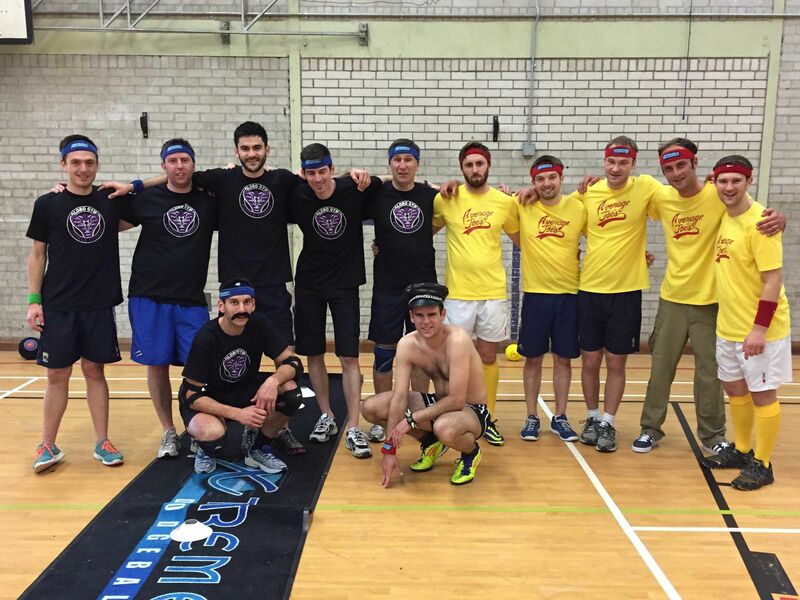 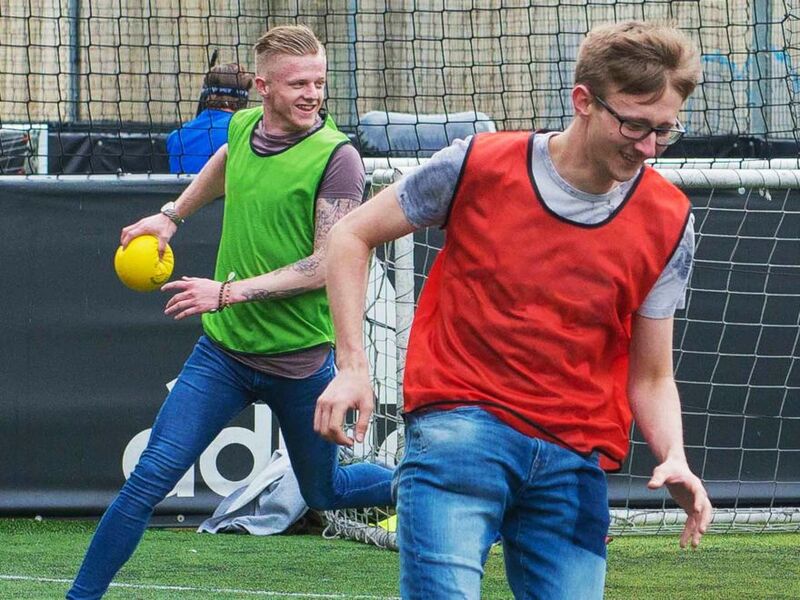 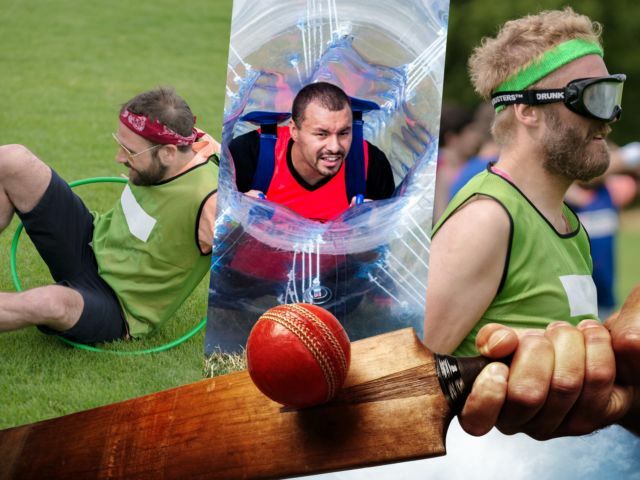 Not for faint-hearted, the dodgeball stag do in Sheffield is an experience to remember, and one that even your least sporty friends can sink their teeth into. 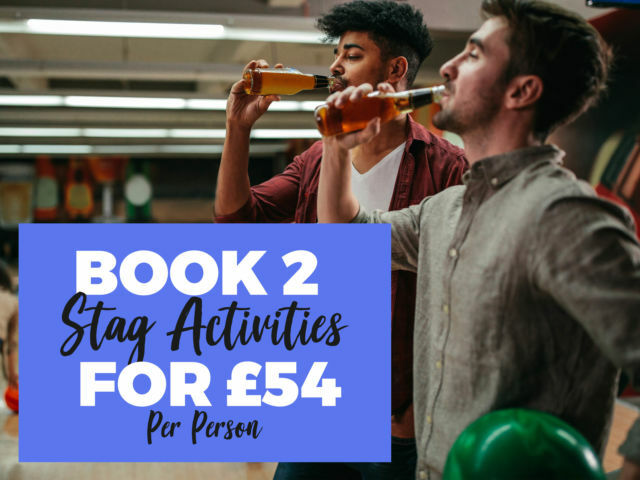 A fab icebreaker to kick off the stag do celebrations; this experience is all about keeping your wits about you and trying your best to become the last person standing at the end of the session. 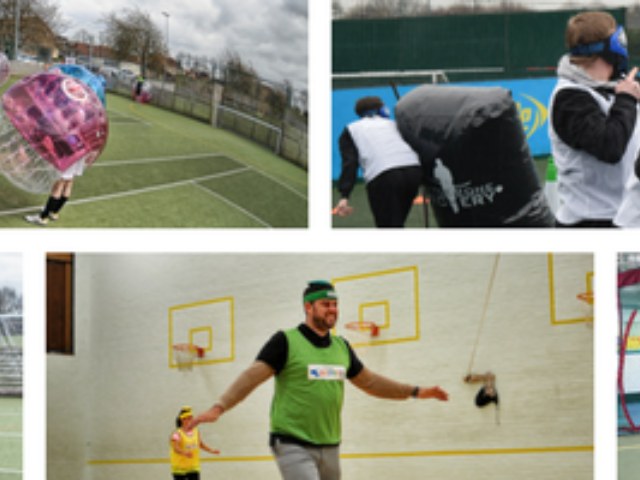 Of course, everything is included for you (even an awesome venue is Sheffield’s centre), so all you need to worry about is protected your manhood from the games and challenges that are about to ensue.